We do not wear clothes just so that we can wrap ourselves in a cloth. It gives us that feeling of belonging. It brings out our confidence. “Clothing can make a Difference” says Mindy Scheier, who founded Runway of Dreams Foundation (RODF) in 2014 – a fashion designer and mother of a child with a disability. RODF promotes the differently-abled community in the fashion industry and advancing the future of adaptive design and innovation. I’ll be honest. Naively, I was not really aware of the daily struggles people with disability experience when it comes to clothing. The act of dressing that many of us take for granted; like fastening a button, zipping up your trousers, or even rolling up your sleeves, for people with disability can be degrading, not being able to do it yourself. What Runway of Dreams Foundation has done was to allow people with disability the freedom to dress by themselves, by replacing buttons and zippers to velcros and magnets, being able to adjust the clothes and having alternative ways to getting in and out of the clothing. This has given people the independence that they deserve by providing clothing that were practical to them and by doing so, it has also drastically minimised the time they spend to dress or undress. 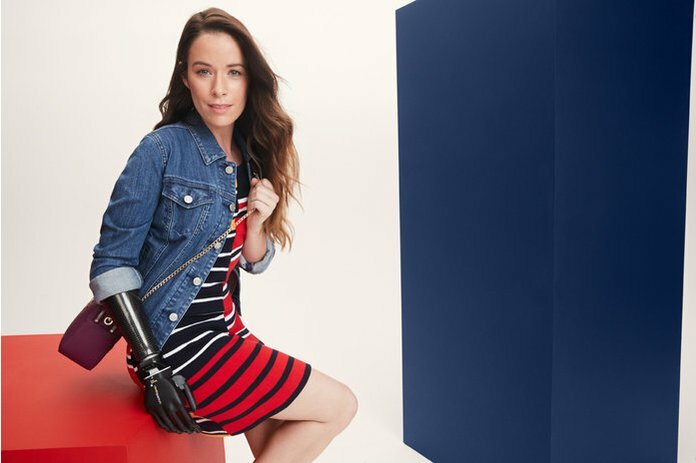 What RODF has also done so brilliantly was with the collaboration with Tommy Hilfiger, they were able to bring adaptive mainstream fashion clothing directly to consumers. After the success of their first adaptive line for children in 2016, this fashion brand has launched sportswear line last October, based off of pieces from Tommy Hilfiger collections designed specifically for differently-abled people. Even if you are physically able, it’s not always easy to find the right fit either. You may find the sleeves are too long, the jeans don’t fit or you can’t button your top because it’s so tight. But you have many other options to chose from and you can easily have them altered. We all know how awkward dated or ill-fitted clothes can make you look and feel. On the other hand, we know how fabulous you can look and feel when you’re dressed stylish and fashionable. That’s why I’m really thrilled that this leading fashion brand has taken the initiative to launch this adaptive clothing line. “Inclusivity and democratisation of fashion have always been at the core of my brand’s DNA” says designer Tommy Hilfiger. I do aspire his vision. 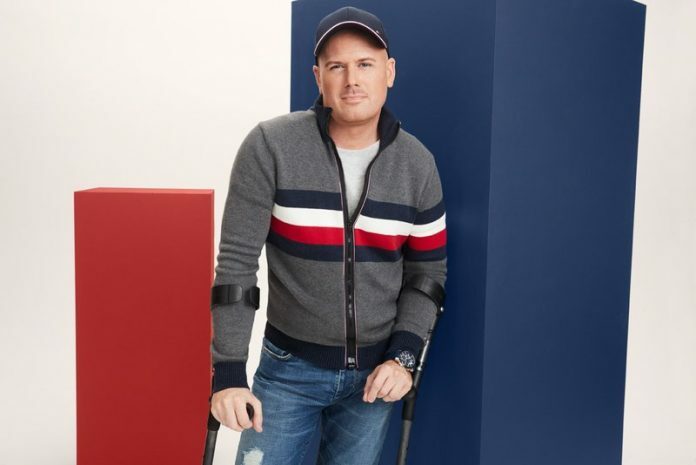 Apparently, Tommy Hilfiger’s Adaptive Clothing collection is currently only available in the US but I hope that they make it available to the rest of the world very soon. There are organisations in the UK too, such as Styleability, where they aim to create scalable social change through adaptive fashion: promoting independence, body confidence and improved self-esteem for young disabled adults. Hannah Jean, who is a qualified stylist and image consultant and a good friend of mine, was instrumental in formulating the first Styleability programmes. So proud of her! I have a relative who is disabled so this issue is not alien to me. I know that when he recently wore a pair of Levi’s that fitted him so well, instead of his usual elastic waist trousers , it was obvious to everyone that his confidence shown through and he was happier. His mother was so thrilled and surprised to see the change in him, just by wearing the right clothes. So as you can see, clothing has no boundaries and it can even change your life. How does your clothes look on you?